Harvesting marine crops in Japan is a thriving industry today; a practice since the ancient empire of Japan. The Japanese people refer to seaweed as “Heaven Grass,” highly regarded for its nutritional and medicinal value. Diving girls (ama) of coastal villages in Japan probe marine gardens of offshore lagoons in harvesting seaweed. These young women are graceful, hardy divers with superb figures and have become a proud tradition in Japan. As far as known, kelp has no long range accumulative disadvantages; the body takes what it needs and discharges the rest. Minerals are not stored in the body. 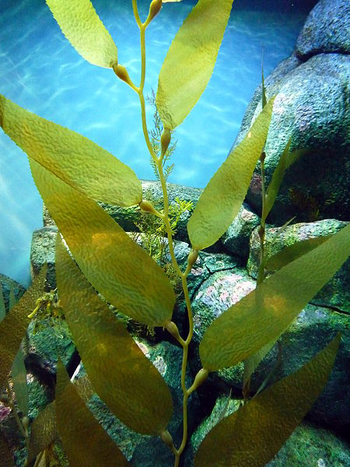 None of kelp’s natural store of elements are removed or lost from the time it is harvested to the time it is compressed into a tablet. Kelp tablets are worthy of a trial. Much of seawrack’s saline taste may be minimized by taking the powdered botanical in capsule or tablet form and following with a little red wine or flavorsome herb tea such as made with lemon grass, lemon verbena or sassafras. Generally contraindicated for patients with weak or deficient spleen or stomach. 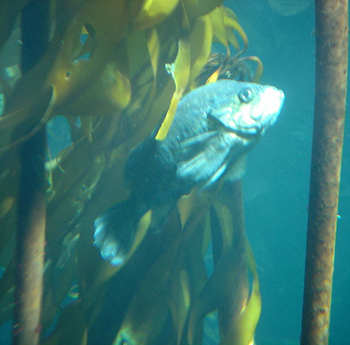 Like many sea creatures, kelp is at risk from heavy metal pollution. Do not collect kelp where levels of cadmium and/or mercury are known to be high. LiveStrong: What Are the Benefits of Kelp Tablets? LiveStrong.com: What Are the Benefits of Taking Kelp? LiveStrong.com: What Are the Benefits of Kelp Alfalfa?